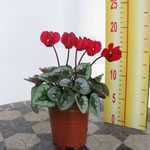 Winter Cyclamen have rounded heart-shaped leaves that emerge in autumn and are attractive well into spring. 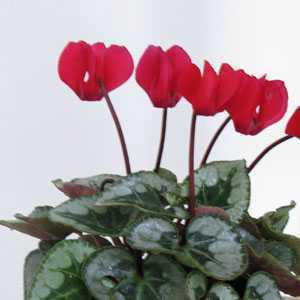 The flowers appear from late autumn to early spring. Ideal for patio, pots, tubs, hanging baskets and borders.